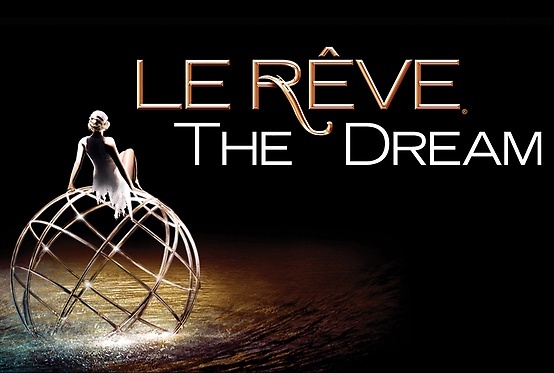 Le Reve- The Dream, presented exclusively at Wynn Las Vegas, is currently seeking FEMALE sports acrobats, gymnasts, and aerialists to join the current cast of performers. Ladies must be between 5’0″ and 5’5″ with a lean/athletic build and weigh between 100-125lbs. Gymnastics skills preferred. e bring a swimsuit, goggles and a swim cap. Please visit lerevecasting.com for more information!